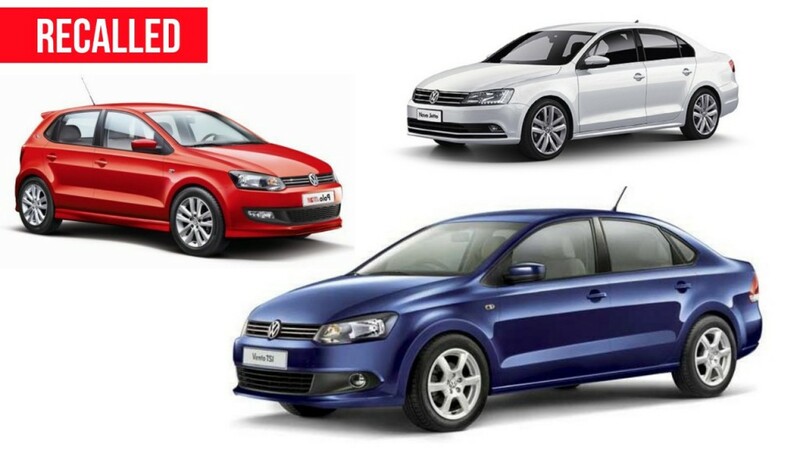 Volkswagen has officially announced a recall for Polo GT, Vento and Jetta in India, but the company hasn’t specified the number of units or reason behind the recall of Polo GT and Vento. The Jetta with 1.4 L TSI engine manufactured in 2016 has been recalled for replacement of O-rings in carbon canister as per the Conformity of Production (COP) process agreed with ARAI. The carbon canister is one of the important components for reducing pollution as it absorbs fuel vapour. 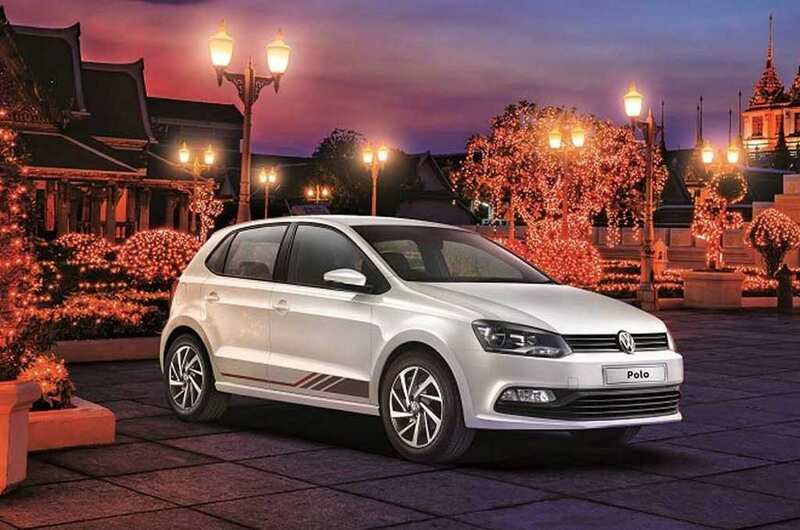 Volkswagen said that the recall of Polo GT and Vento with 1.5 L diesel engine and manual transmission is for making necessary updates rather than specifying the reason. The Polo GT manufactured between 1 April, 2016 & 31, March 2017 and Vento from April 1, 2015 to March 31, 2016 has been recalled. According to the company, the replacement will take around 30 minutes at the service centre and everything will be done free of cost. The customers can check whether their vehicles are affected by entering VIN number on the official website or they can contact the customer care team. The German manufacturer was caught in 2015 for diesel emission scandal as the company used cheat device as it will change the performance of the vehicle during emission tests. Volkswagen used this device in India also and the company announced a recall of 3.23 lakh units in India to fix the software, but the company recalled only 64 per cent of cars. National Green Tribunal (NGT) has asked Volkswagen to given reason for not recalling the entire cars. We reported earlier that if they don’t solve the problem, then the company might face penal action and this will be a big roadblock for VW group as they are investing huge money in India to develop new models for our market. The recent recall might be part of this and VW might have got the approval for redesigned software from ARAI as the company said it was the reason for not recalling the rest of 36 percent affected cars. We are expecting clarification from Volkswagen soon and the total number of units affected globally with diesel scandal is more than 11 million.